After a multiple murder and decapitation, boys were made to eat a victim's flesh in what is just the latest instance of cartel cannibalism. 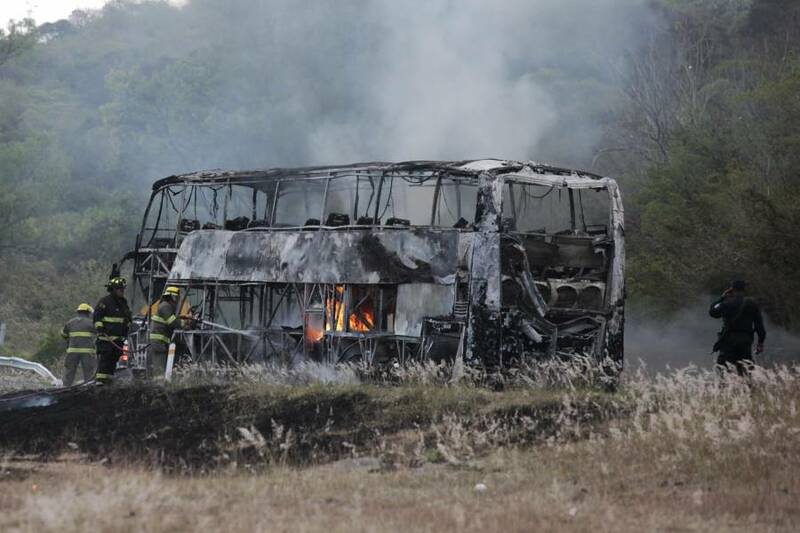 STR/AFP/Getty ImagesA bus believed to have been burned in central Mexico by the Jalisco New Generation Cartel during a clash between the gang and authorities. May 1, 2015. On May 22, members of the Jalisco New Generation Cartel (CJNG) on motorcycles raided a car dealership in the Mexican state of Tabasco and killed five people, decapitating some. When it was over, the killers signed their work by leaving a blanket bearing the cartel’s name. Soon afterward, authorities connected the dots between this case and several other violent incidents in the area — now in the middle of a war between rival cartels — which led them to a cartel house. There, in the freezer, they found parts of one of the bodies. Now, Spain’s El País news outlet reports that teenage boys were forced to eat the flesh of these victims as an initiation into CJNG. Zetas leader Heriberto Lazcano, or “El Lazca,” would reportedly have a victim executed, cleaned, and shaved before ordering that their flesh (especially the buttocks) be prepared as part of a tamale. And such horrors don’t end with cannibalism. In one particularly gruesome incident, El País reports that a Guatemalan gunman working for Los Zetas burned the bodies of his victims and then mixed their ashes either with marijuana or into a cigar and smoked it. And with higher-than-average murder numbers in Tabasco this year as gang conflicts escalate, such violence may only grow worse. 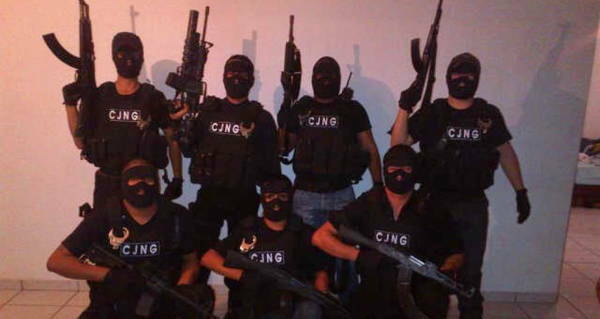 Next, check out some of the most unbelievable narco Instagram photos shared by Mexico’s most feared cartels. Then, see 33 harrowing scenes from the Mexican drug war. Finally, read the story of cannibal killer Issei Sagawa.